Hearing the words cancer and chemotherapy can make you feel as though your world is spinning out of control. 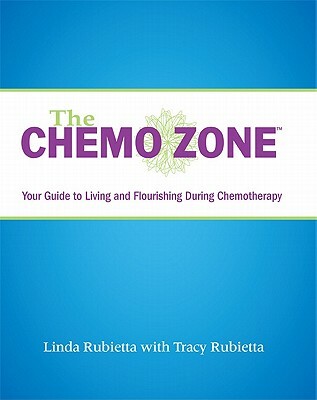 Reviewed by a medical advisory board, The Chemo Zone will help you regain your focus. It is an everyday, practical guide to living, flourishing, and staying organized during chemotherapy. The Chemo Zone is an easy-to-use resource that allows you to gain control by providing the tools to track your appointments, medications, treatments, test results, and side effects all in one convenient place. You'll also find simple yet helpful advice about daily living during chemo, such as how to manage side effects, diet, exercise, intimacy, pet care, and much more. Part survival guide and part workbook, The Chemo Zone offers support and reassurance to empower you through this stressful, challenging journey.